I will write one personalized erotica story of 500 words for my service. 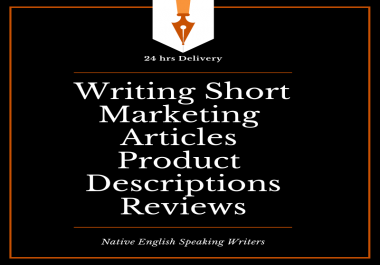 I am an experienced writer with strong background in content writing. Erotica writing is my specialty. If you need anything related to erotica story on all possible topics you can buy this service happily! I can guarantee a very much pleasing and satisfactory experience will be there at the end of work. 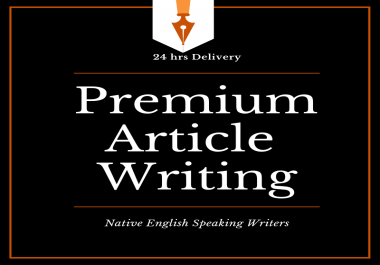 If you need work more than 500 words, then contact me for discussion!